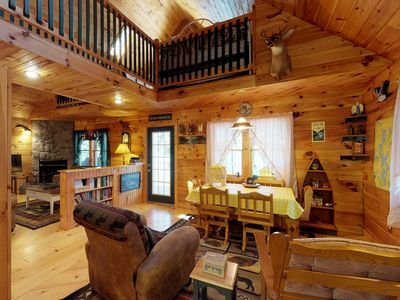 down stairs. 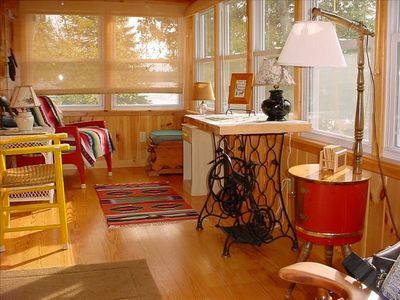 There is also a room over the porch that could be used for additional beds. 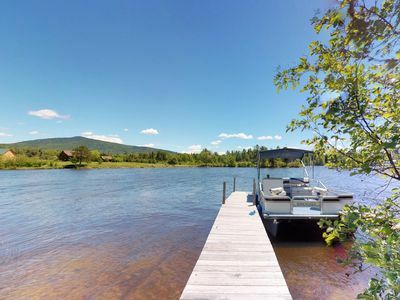 NEW DOCK. 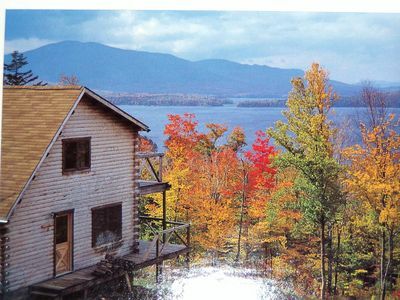 This site was selected by a family from Chicago in 1945. 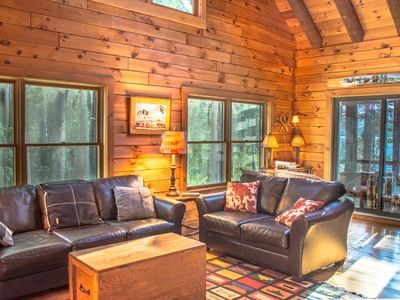 If you have a large group we can sleep 16 people. 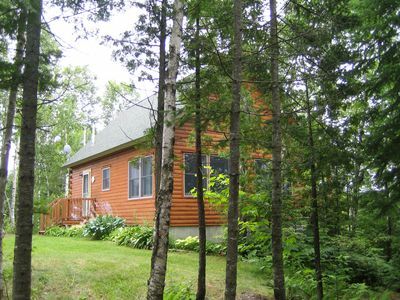 Cabin and porch are handicap accessible. 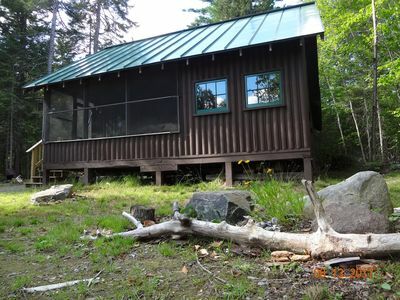 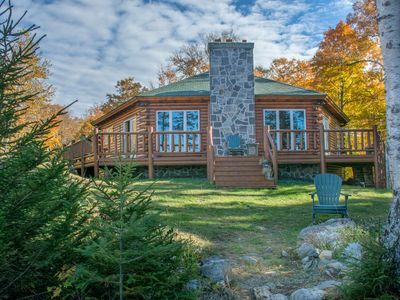 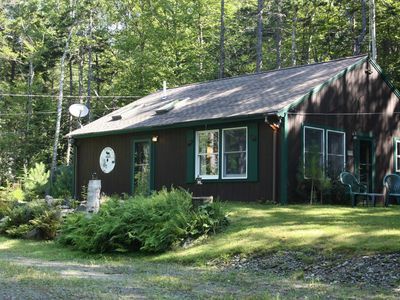 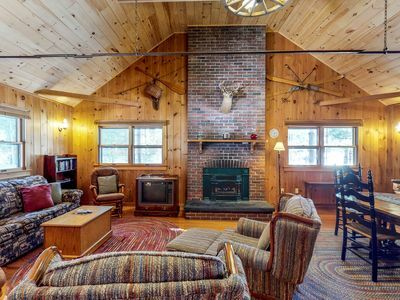 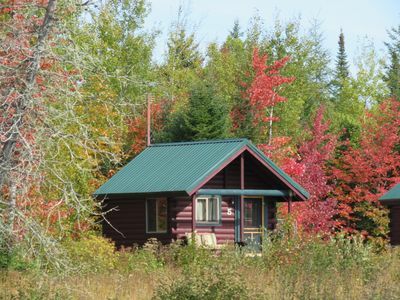 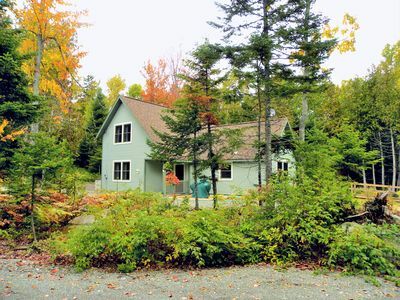 Quiet Cozy Cottage in Harford’s Point just steps to Moosehead Lake water views! 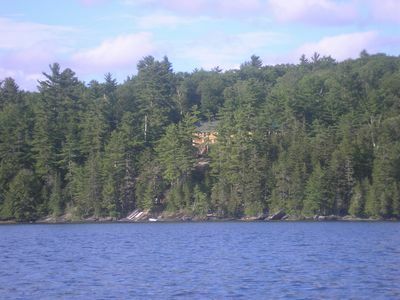 Sunrise - Unique private lakefront setting on a serene lake - handicap friendly. 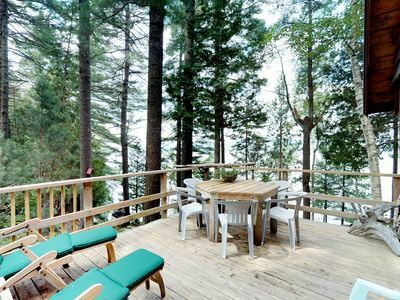 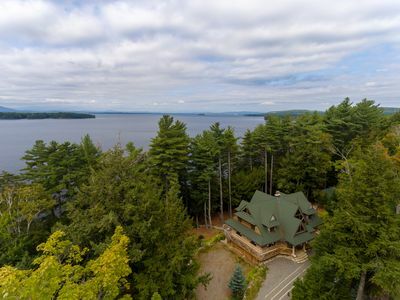 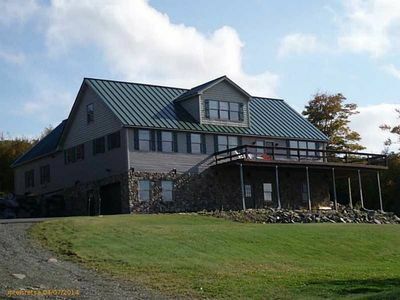 Birch Overlook - Log cabin, private waterfront setting, pristine lake - WOW! 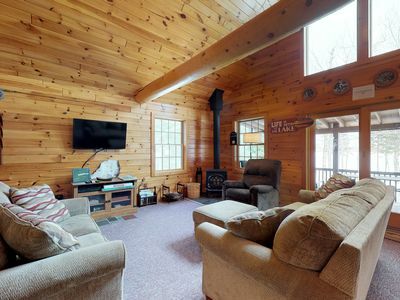 Custom lakefront lodge with private hot tub, game room, & tons of space! 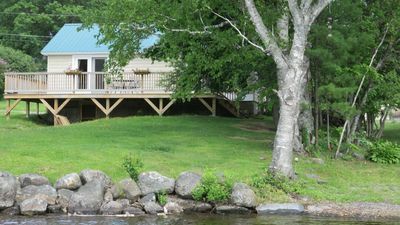 Lakefront garden cottage w/ private dock, kayak, pebble beach, yard & firepit! 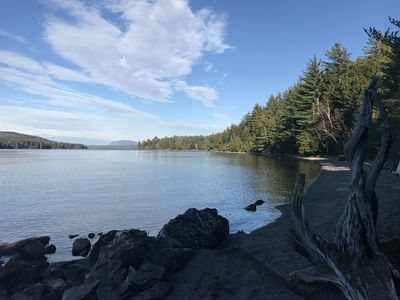 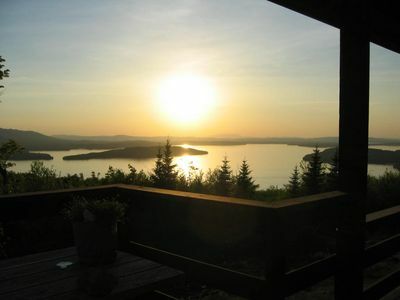 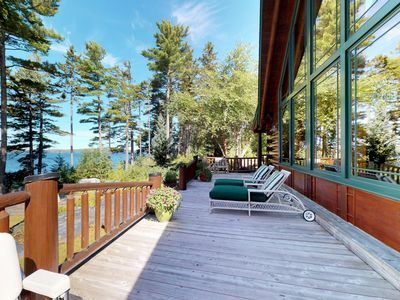 Enjoy stunning views of Moosehead Lake from the Moose House!